The Bronze award is for young people aged 14 years and older and as such fits in very well with the Scout Programme. 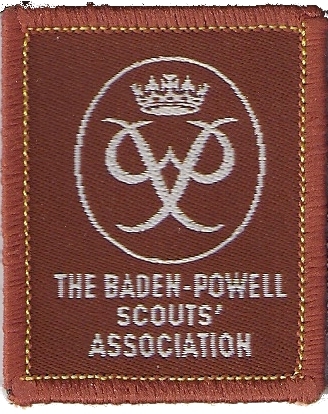 It would normally take a participant between 6 - 12 months to complete a Bronze Award. Below is a outline of the Bronze Award requirements and the Scout badges that fulfill them, you can find more ideas on The Award website. All participants must undertake further 3 months in either the Service, Skill or Physical Recreation section. At least one practice hike to be undertaken prior to completing the First Class hike as a qualifying venture.